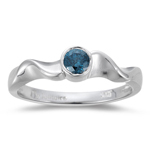 1/4 Cts Teal Blue Diamond Solitaire Ring in 10K White Gold . 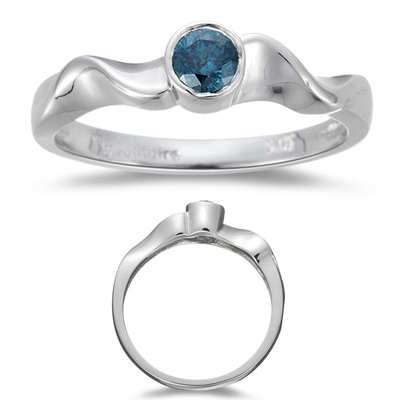 This is a ultra gorgeous swirl ring with a 1/4 Carats teal blue diamond in 10K White Gold. 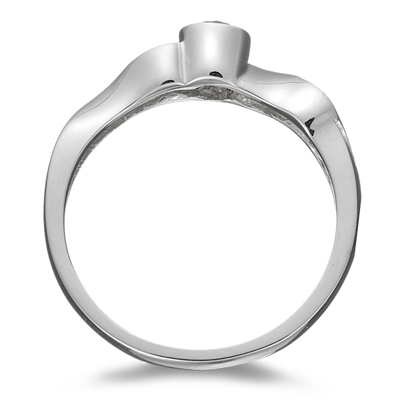 A perfect ring to pop the question.